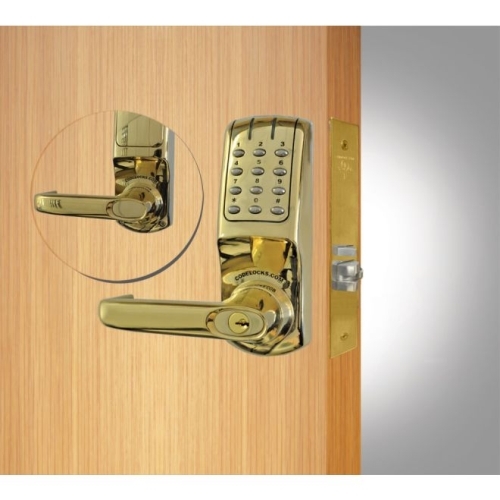 Codelocks Inc. is an Irvine, CA based manufacturer of the finest digital locking systems and solutions. 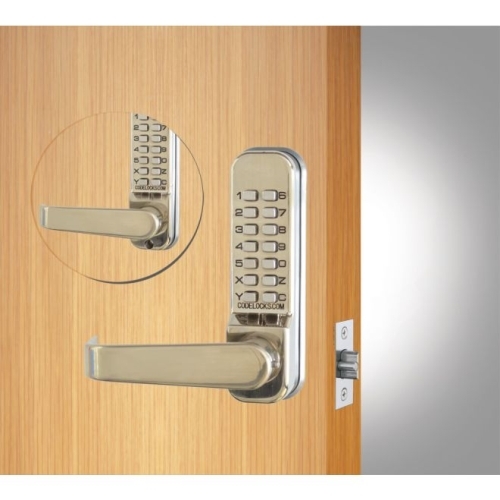 Codelocks products not only offer extensive protection securing your world, but they also add sophistication to your environments. These exquisite solutions use state of the art technology and unparalleled integration of design element to respond to every type of demand of the contemporary architecture. Codelocks is highly proactive in providing matchless solutions in the real time and proves to be an asset to rely on. 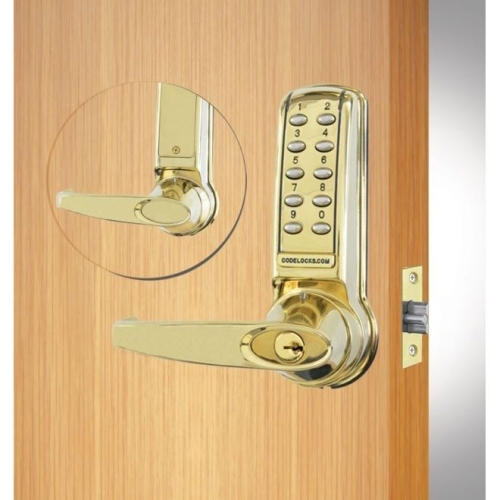 It offers a broad spectrum of access control solutions featuring Codelocks Electronic, Codelocks Mechanical, KitLock Locker Locks, and GuestLock solutions. Codelocks is proactive in providing programming solutions to assist every customer for unhindered use. 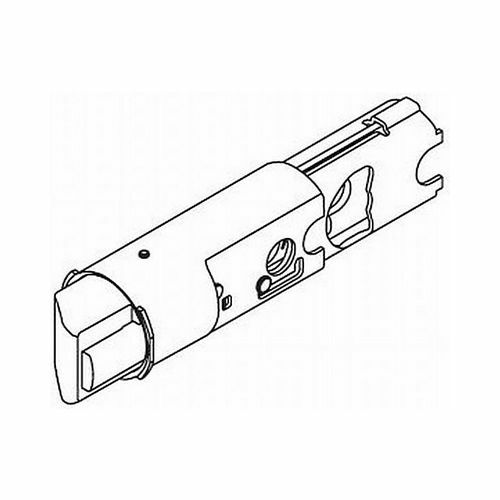 Selecting these classic products adds a timeless appeal of the designing perfection and a superb avenue to enjoy topnotch safety and peace of mind. 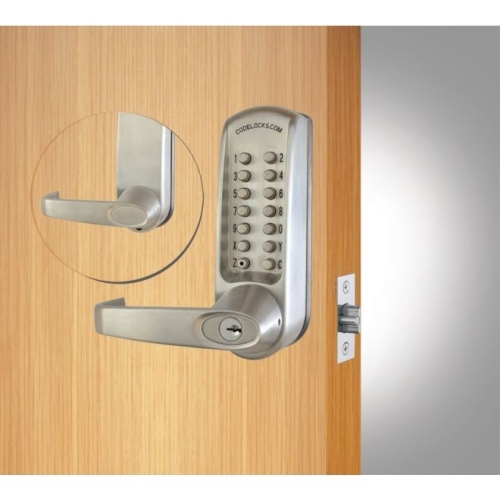 The fine prints of the lasting performance are designed to assist you in perfect management of hassle-free access control. 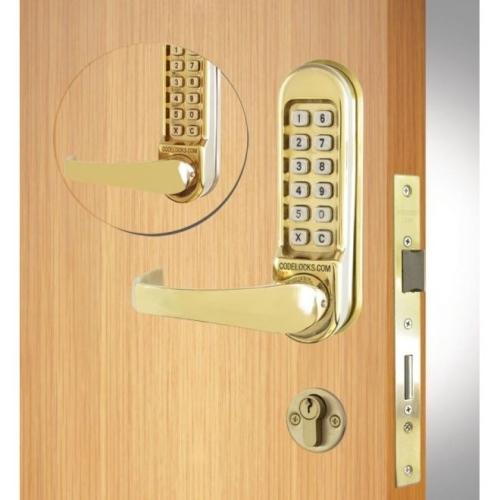 The intuitive coding system of these electronic locking systems assures to allow every rightful visitor to enter whilst keep intruders far away. 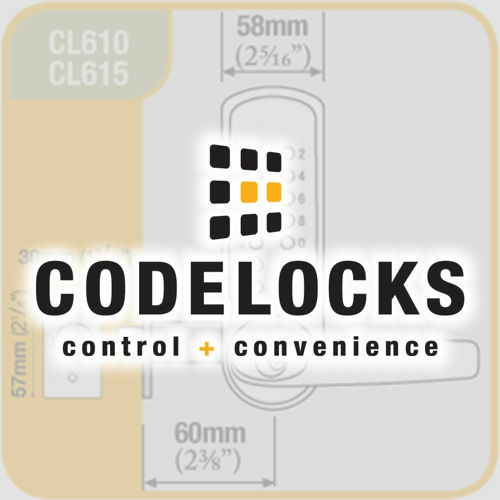 Try Codelocks solutions for unrivaled performance and the peace of mind unlimited.